We are a full service florist in Albany, NY. We offer unique floral arrangements and gifts, flower delivery and gift delivery, and excellent service. The Best Flowers in Albany is Danker Florist! Are you looking for the perfect place to pick up or order breathtaking flower arrangements for delivery? 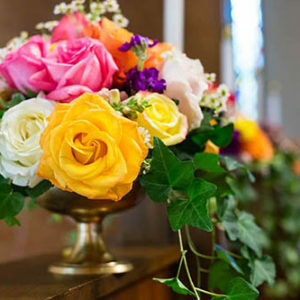 At Danker Florist, we work hard to combine innovative design techniques with the use of fresh, lovely flowers, to create incomparable floral designs for any and all occasions. 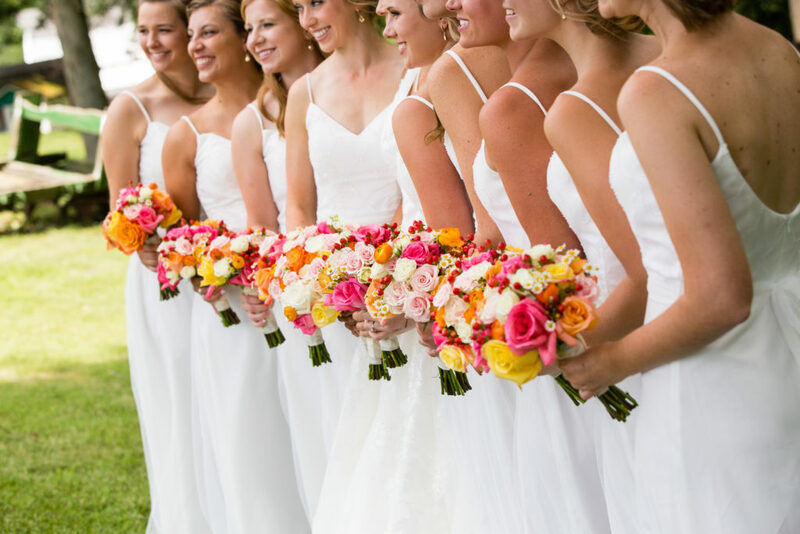 We are your Albany wedding florist and your premier Albany flower shop. 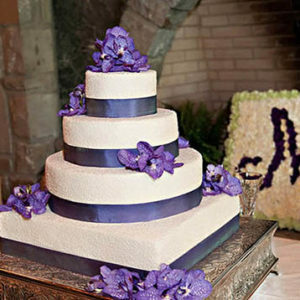 Wedding flowers delight the senses and add to the ambience of your special day. Discovering your vision and translating it into unique and beautiful floral designs is our passion. Beautiful bouquets, centerpieces and ceremony flowers will be custom designed just for your event. 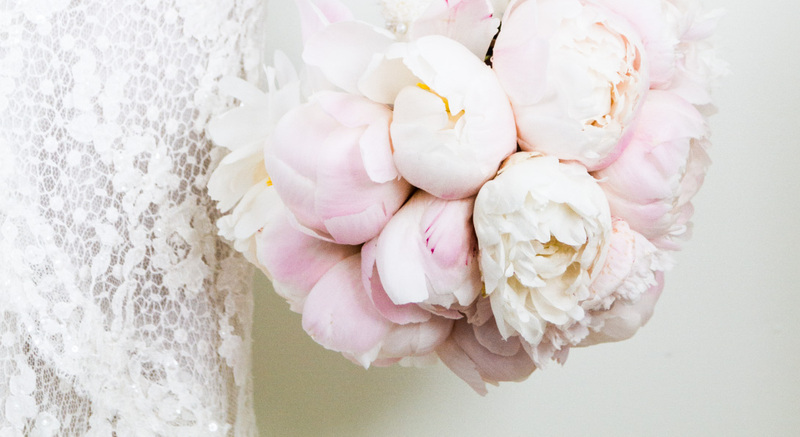 Your wedding is not a cookie cutter event and your flowers will reflect your individual style. So, for Albany wedding flowers or areas beyond, we’re here to help. Danker Florist serves the greater Albany area. 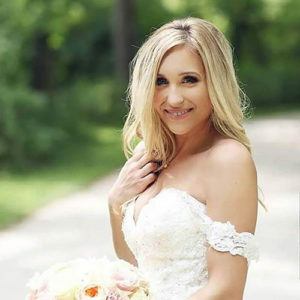 At Danker Florist, we know your big day is very important to you and we would like to help make it special! Danker Florist has been proudly serving the Albany, New York area since 1898. For over a century, Danker Florist has been committed to offering only the finest and freshest floral arrangements and gifts backed by service that is friendly and prompt. Our customers are so important to us, that our professional staff and floral designers will go the extra mile to make your flowers or gifts perfect. 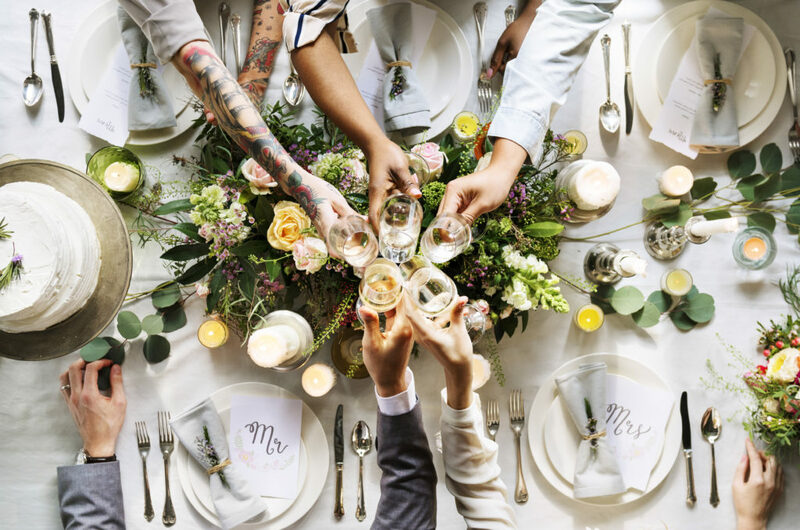 Whether we are helping you connect with important people, or dealing with any emotional time in your life (happy or sad) Danker Florist is there for you. We pride ourselves in being a “can do” business. Over the years Danker Florist has been chosen best florist in the Albany area many times. We were voted Metroland Readers florist of the year for 2005 and 2006. Throughout our history, Danker Florist has, and continues to, invest in the leading technologies available in our industry. Danker has unsurpassed capabilities to deliver flowers and gifts anywhere locally, nationally and internationally. We custom select flower shops in cities across the country with the highest qualification and capabilities to satisfy the most discriminating customer. Most florists we affiliate with have been personally selected to serve on our “Preferred Florist” list that we refer to when you need to send something out of our local delivery area. When we say, “The ultimate floral experience – flowers done your way “we mean it. We stand behind all products purchased from Danker Florist or our web site. 100% and customer satisfaction is our number one priority. Once you place your first order with Danker Florist, we maintain any special information and all addresses of your recipients for your future use. Next time, all you need to do is make a selection and give us a name. It’s that easy! Simply let us know your list of special occasions you wish to be reminded of and we won’t let you forget them. Our staff will be happy to notify you of special date or occasion by email, standard mail or phone. Call today and give us your list, or register online and set one up today! We won’t let you forget anyone! Danker Florist is the only “Yes We Can” florist in the Capital District Area. It is our goal to accommodate your needs, and it is our commitment to answer “Yes We Can” to your every request. If it can be done, we are committed to do it for you! 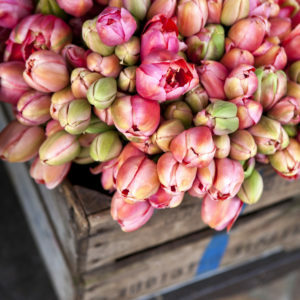 Whether you need flowers delivered around the world or just around the corner, we’re here to help. We can compete with the finest designers, retailers and service providers Anywhere. We strive to provide you, our customer, with the highest standard of quality in product, design, service and presentation while never forgetting value. Danker Florist, since 1898… and still blooming!! © 2018 Danker Florist. All rights reserved.